Professional window cleaning services for Commercial & Domestic clients. Providing a high level of service, we ensure that all work is completed to the highest standards at a competitive price! AquaWash have invested in the most effective pure water window cleaning system available - Thermopure, Hot Water Advanced Technology. 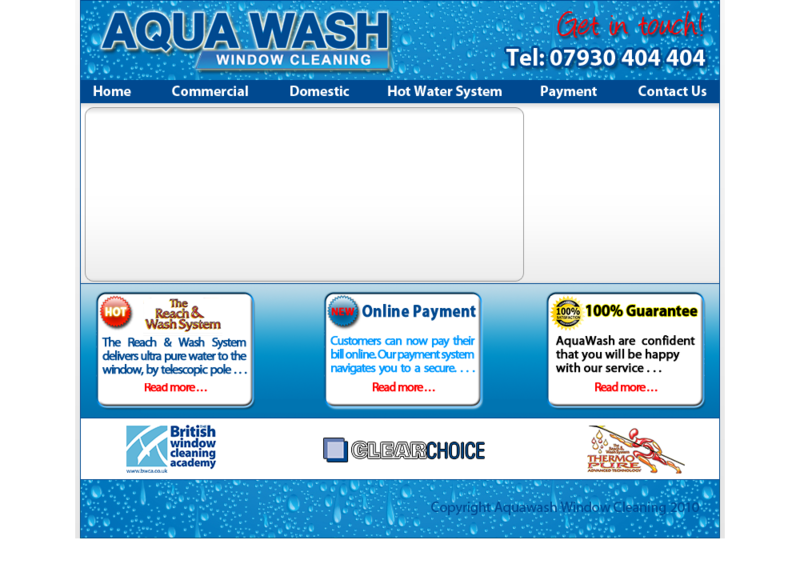 LEADING THE WAY...we are the first Harrogate based business to invest in the Hot Water Reach & Wash System. IT’S A FACT...hot water cleans more effectively than cold water!